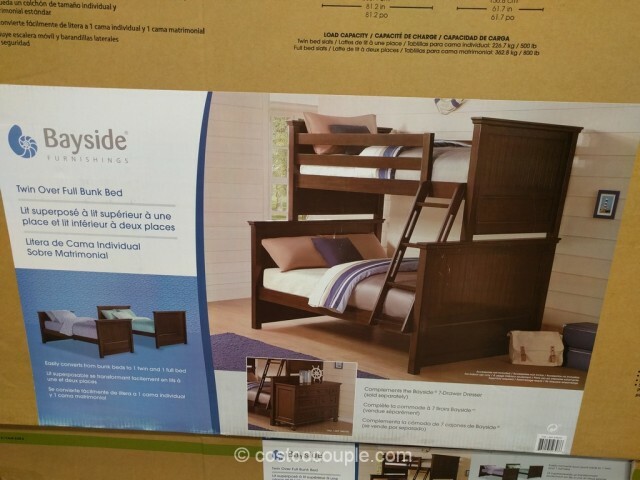 The Bayside Furnishings Twin Over Full Bunkbed may be a great option for 2 kids who are sharing one bedroom. 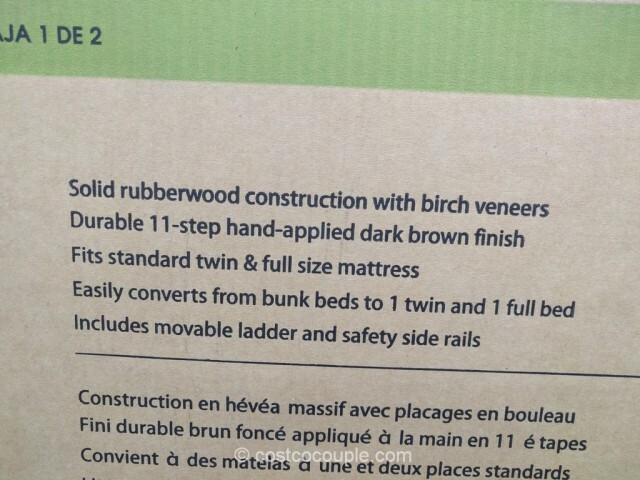 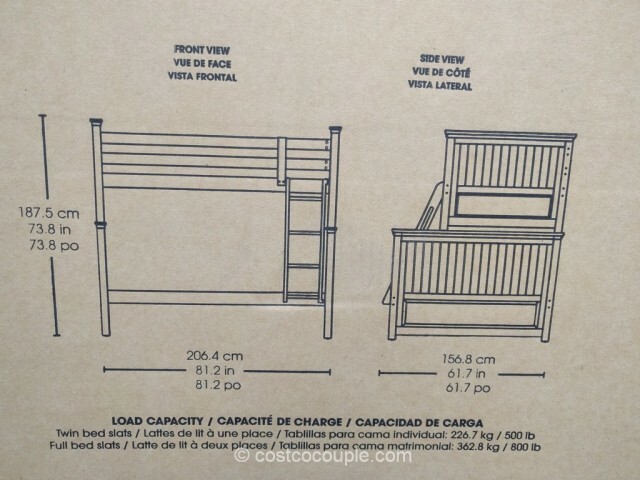 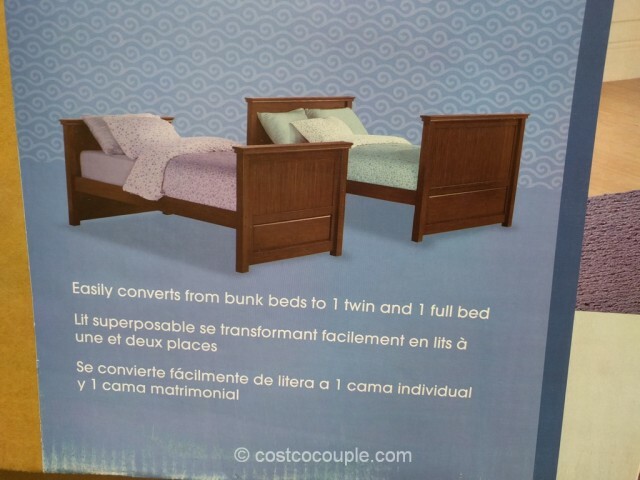 While it’s advertised as a bunkbed, it can also be easily converted into 1 twin and 1 full bed. 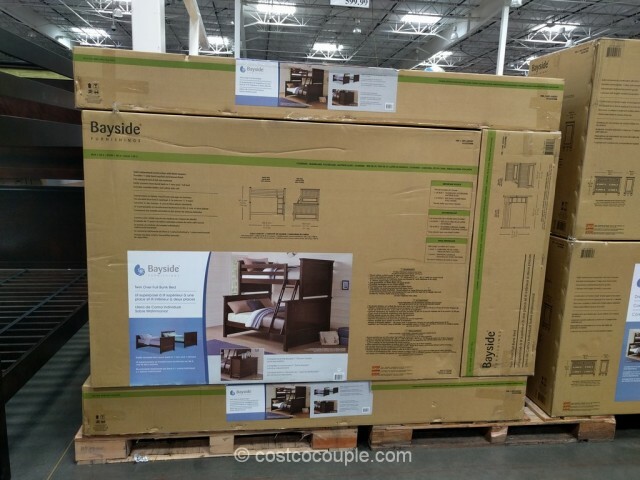 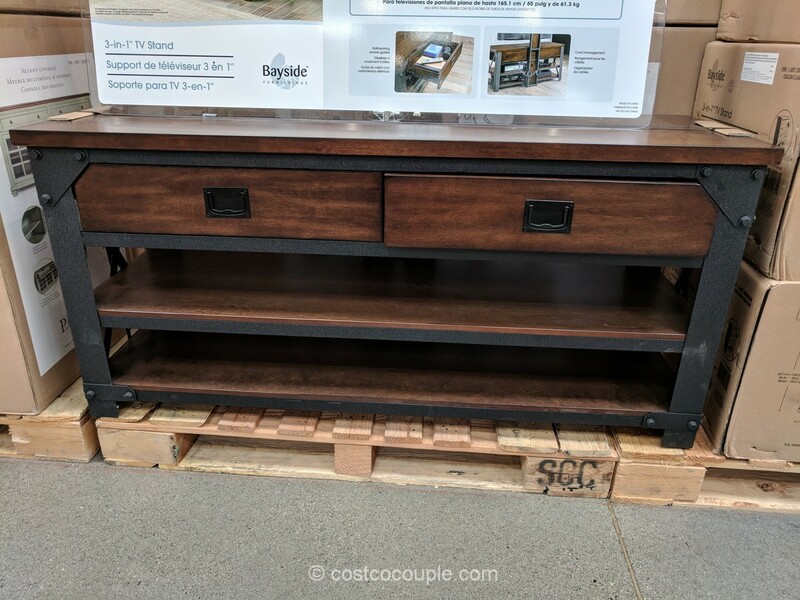 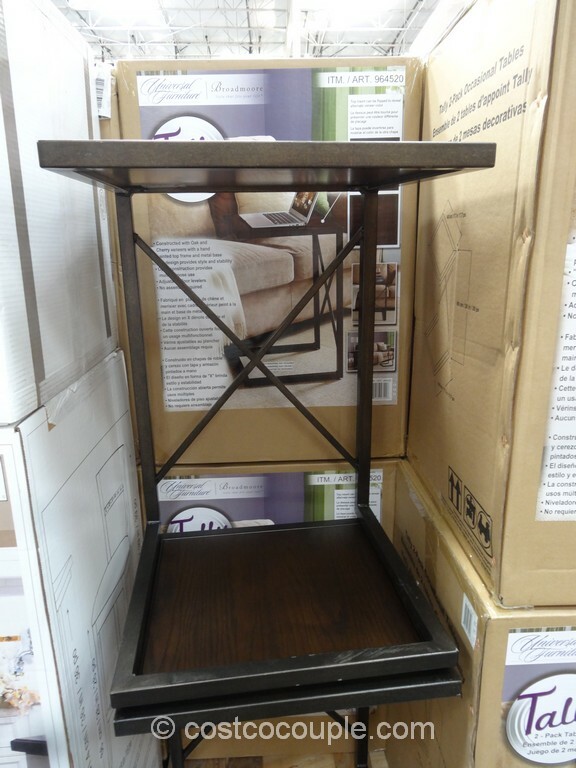 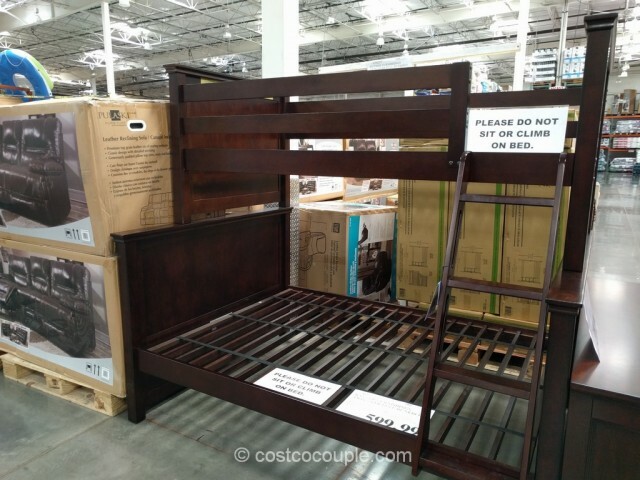 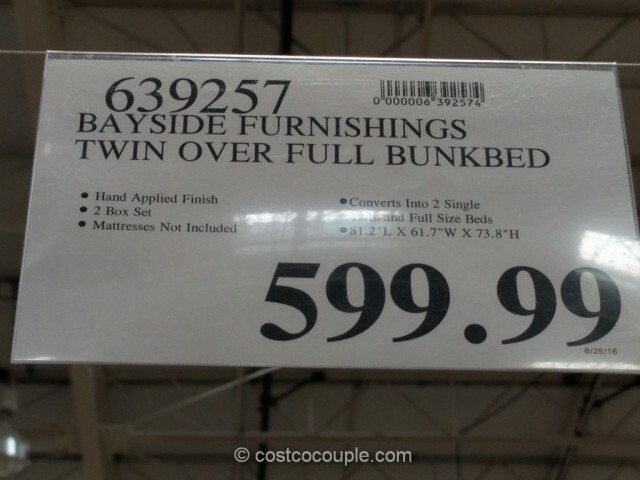 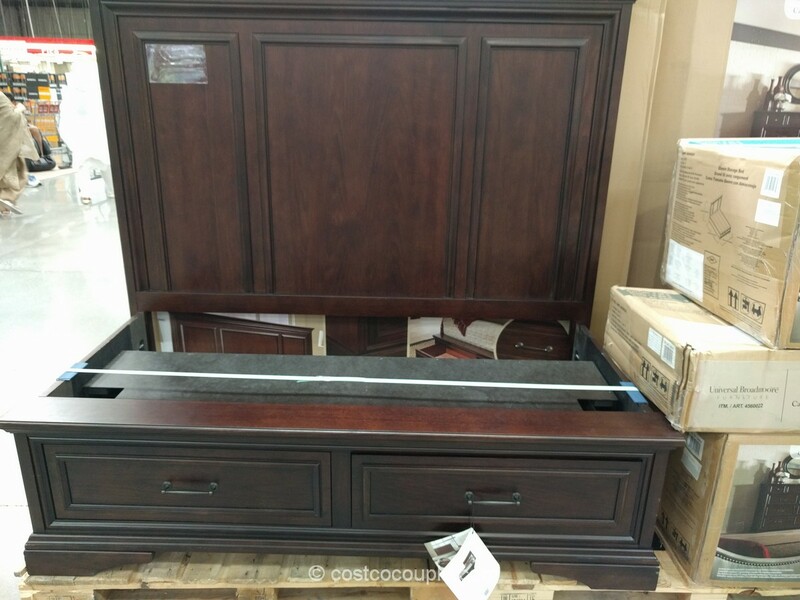 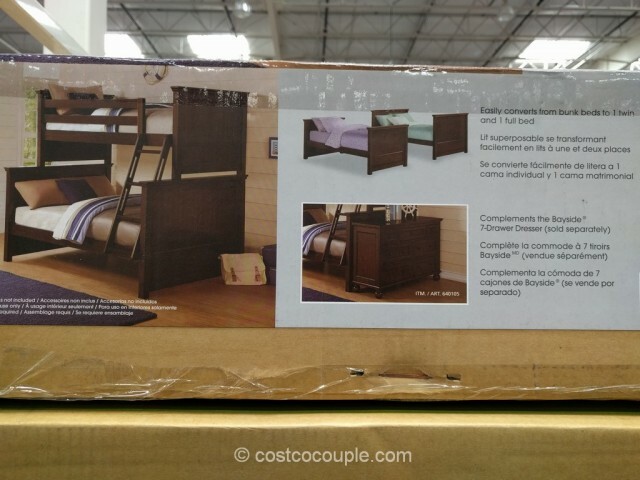 The Bayside Furnishings Twin Over Full Bunkbed is priced at $599.99.